To renew Augustana or I-Share books, click on Advanced Search and then log into your library account. 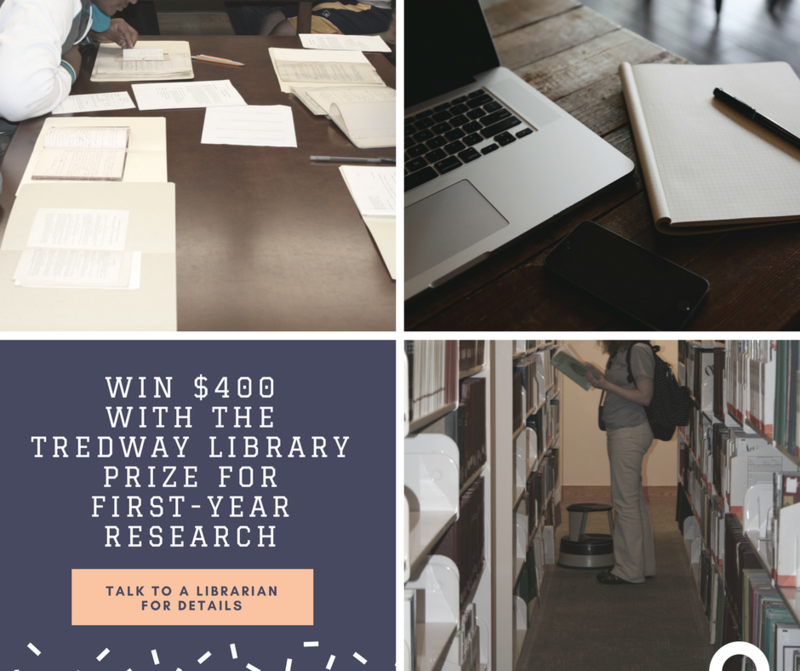 Students interested in submitting an entry for the Tredway Library Prize for First-Year Research should do so by Friday, May 17. The library is hiring! 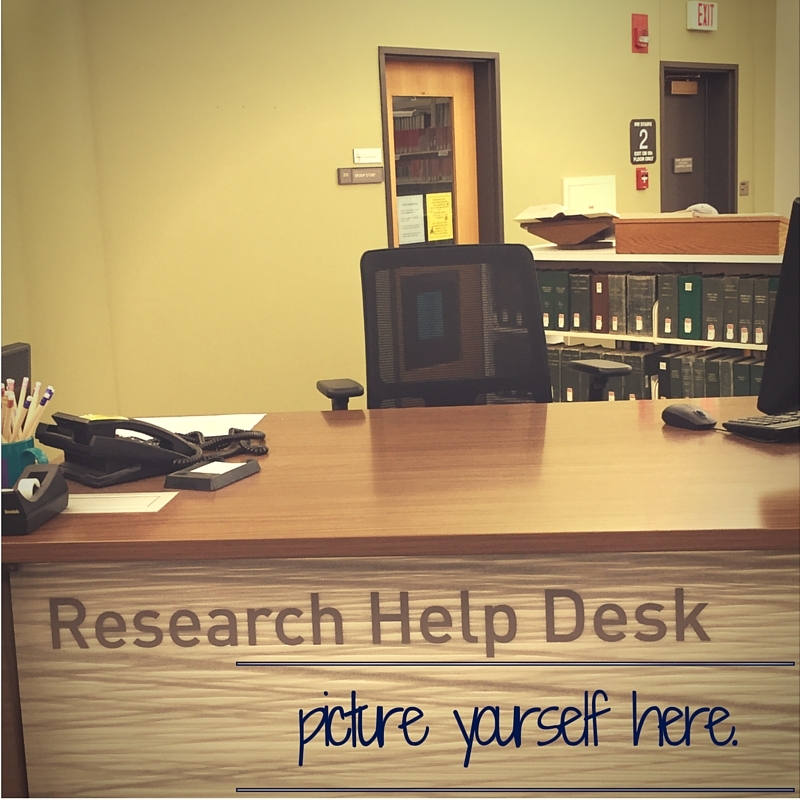 Work with us at the Research Help Desk during the 2019-20 academic year.